Last week, I talked about what it meant to “show not tell” in your writing. To recap: I think of telling as giving the straight facts of a situation, and showing as painting a picture of the situation for the reader. 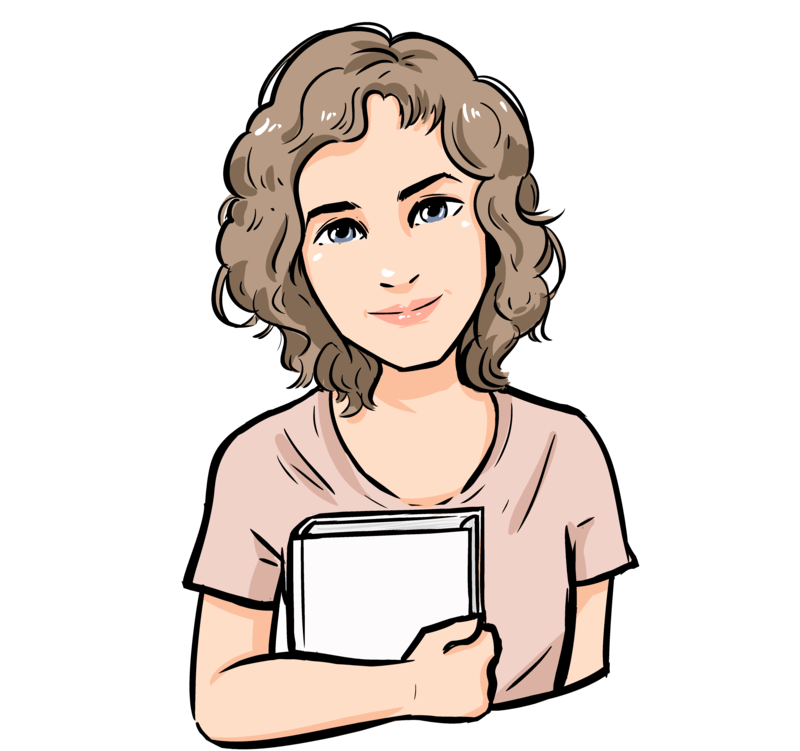 I explained how I believed showing to be a more immersive form of writing because it helps the readers get to know the characters and their world in a much more engaging way. At the end of the first post however, I also said that I didn’t think this method of writing was always superior to telling. Considering I spent the entire post saying how great I think description and vivid images are to keep the readers turning pages, that pronouncement likely seemed like a contradiction. Allow me to explain my reasoning. The ability to “show,” and therefore have a better chance of evoking emotion in your writing is a wonderful tool to have in your arsenal. But it’s just that; one tool. Just as you cannot build a sturdy house with only one hammer to work with, neither can you write a book with only one method at your fingertips. So,how do you decide when to show something, versus when to simply state the facts? Well, for me, it’s simply determining which situations are important enough to be shown, and which are not. What do I mean by important? If It moves the plot along and/or adds character development, then I consider it important. Now, I bet you’re going, “But Claerie, shouldn’t every scene do one, or even better, both, of those things?” Yes, yes they should. But it’s the detail put in those scenes that can make the biggest difference. It’s not as interesting and doesn’t need to be written. It would be much more impactful if we just saw Ryan opening the gift. His reaction to it, along with Kaley’s, would tell the readers whether or not she was able to get the gift she originally intended, and the emotions of that scene based on said fact would probably be a lot more intriguing for the reader. Next, we need to talk about descriptions. In the above sentence, all I said was that Kaley chose to put on her favorite red sweater. A tiny fact that added detail, but does it need to be expounded upon? Well, remember those literature classes where the teacher would make you analyze a poem or a passage from a famous work and they would say that the blue curtains represented depression when in reality the author just meant for them to be blue? That concept applies here. If the sweater has a significant meaning to the character, then you might want to show the scene where she got it earlier in the book, but most of the time, the sweater will be her favorite just because she likes it. The decision really boils down to motivation: if the reasons behind a character’s actions contribute greatly to their character or a plot point in the story, show it. If it’s a matter of what they ate for breakfast, odds are it does not need an entire scene, or even paragraph, dedicated to it. Challenge of the Week: What other writing topics would you like to see me discuss in the coming weeks? Previous postShowing vs. Telling: What Does It Mean? Next postChapters: Why Are They Important?